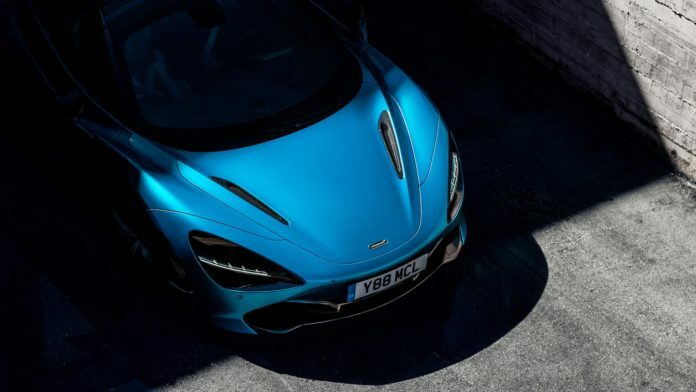 The McLaren 720S is making headlines these days. 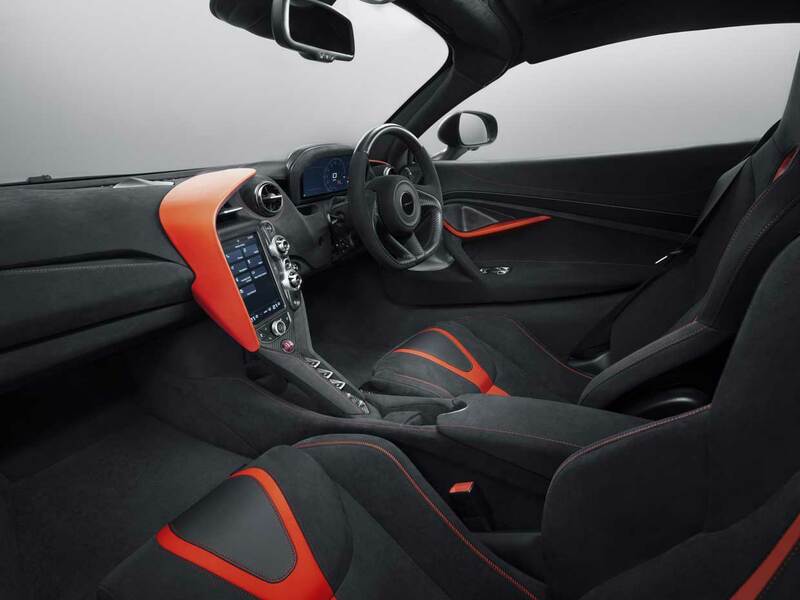 For starters, McLaren released images of an all-new version called Stealth earlier this week, then followed that with a teaser pick of a convertible Spider model today. 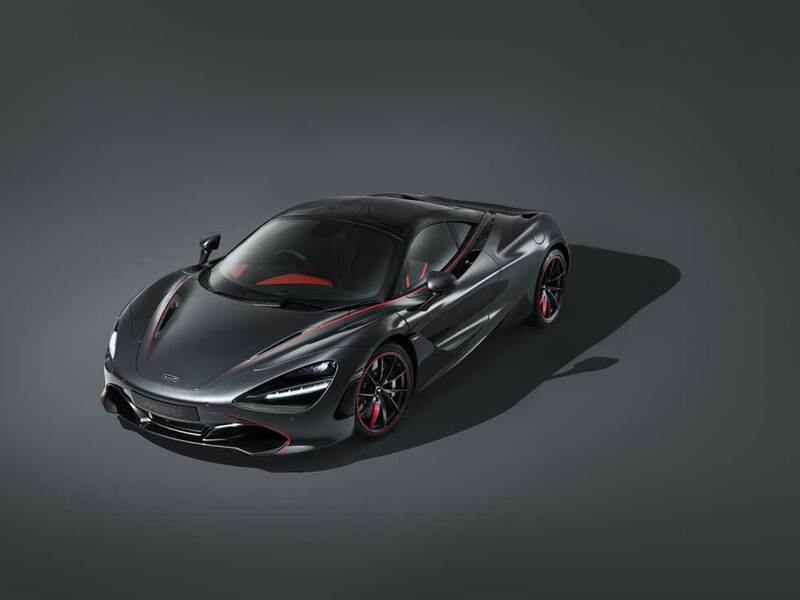 The droptop 720S will be officially unveiled on December 9th while the Stealth model is basically a Performance version with a unique exterior paint and trim. We don’t know anything about the 720S Spider, but we expect it to be a showstopper. 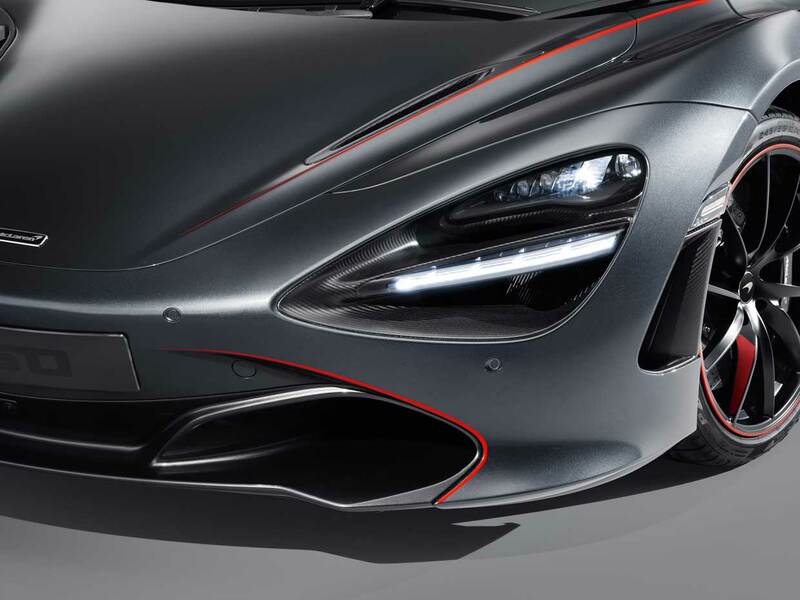 It will likely keep the butterfly doors of the coupe and feature a retractable hardtop like the 570s Spider. 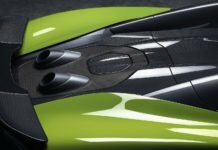 The same 4.0-liter twin-turbo V8 should power the Spider with the same 710 horsepower and 568 pound-feet of torque output. 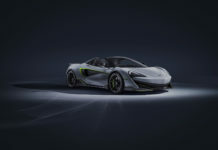 All this is speculation, but McLaren didn’t provide any further info on its upcoming 720S Spider. 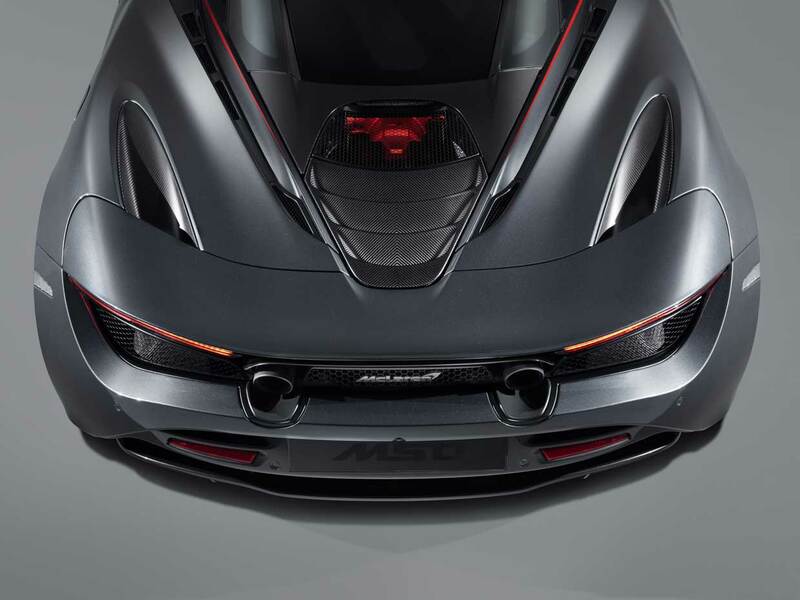 The coupe version gets to 60 mph in 2.8 seconds which is simply bonkers. The Spider should do it in about 3.0 seconds given the added weight of the retractable roof which is still pretty darn fast. 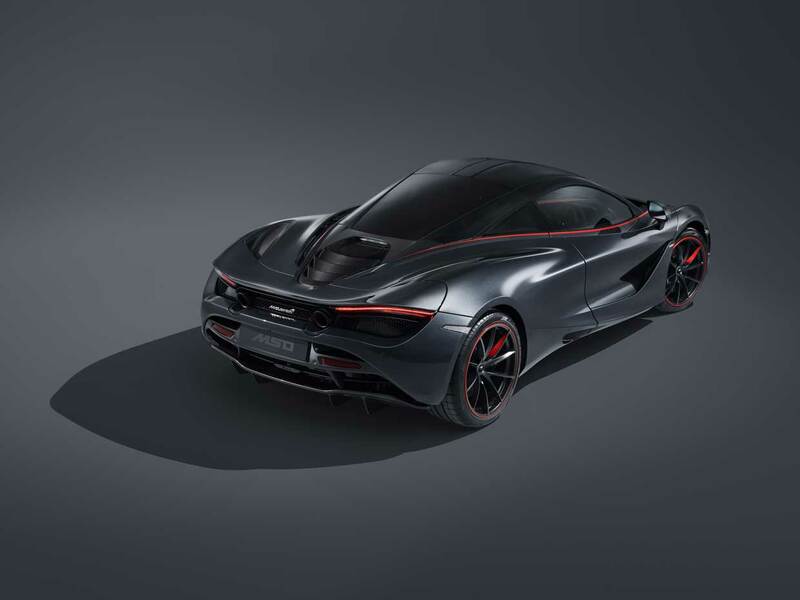 Faster than any convertible out there really, with only a handful of models like the Aventador Roadster and Ferrari 488 Pista capable of running on the same track as the McLaren. 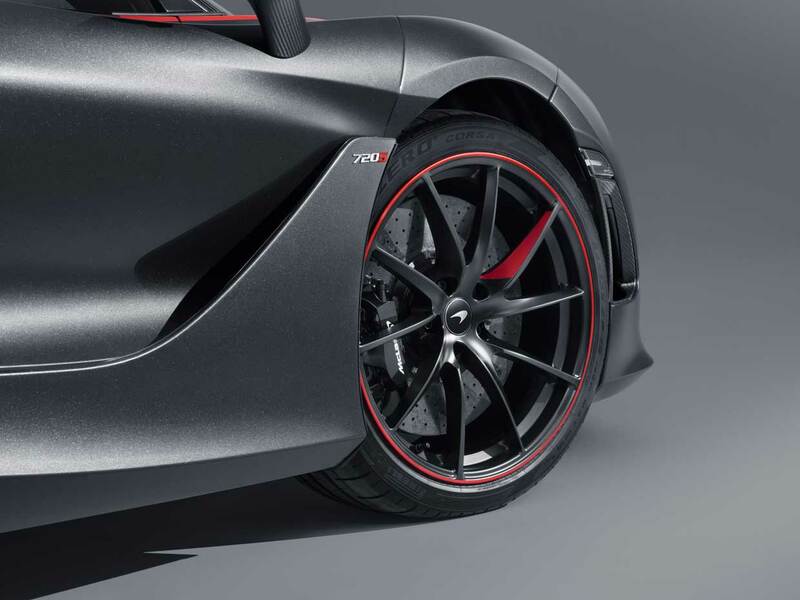 As for this new Stealth model, you get Sarthe Grey paint which is accentuated by Vermillion Red accents. It’s a beauty in every way, but there’s really nothing stealthy about it. 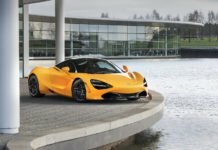 Trying to go unnoticed in a McLaren 720S is like trying to board a flight without going through security. Can’t be done. 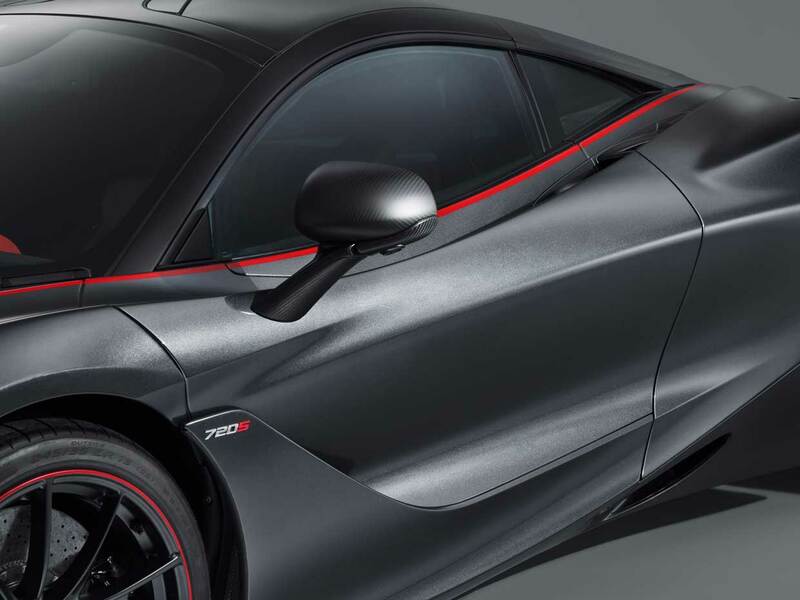 Anyway, the 720S Stealth is based on the Performance version of McLaren’s flagship and features a ton of Alcantara and carbon fiber inside. 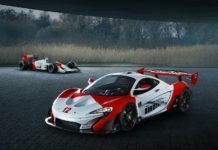 The car is inspired by the Le Mans champion 1995 McLaren F1 GTR and was built by McLaren Special Operations. 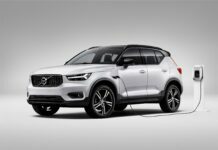 Next articleYou’ll Never Guess Which Car Volvo Will Unveil At Next Week’s LAAS!